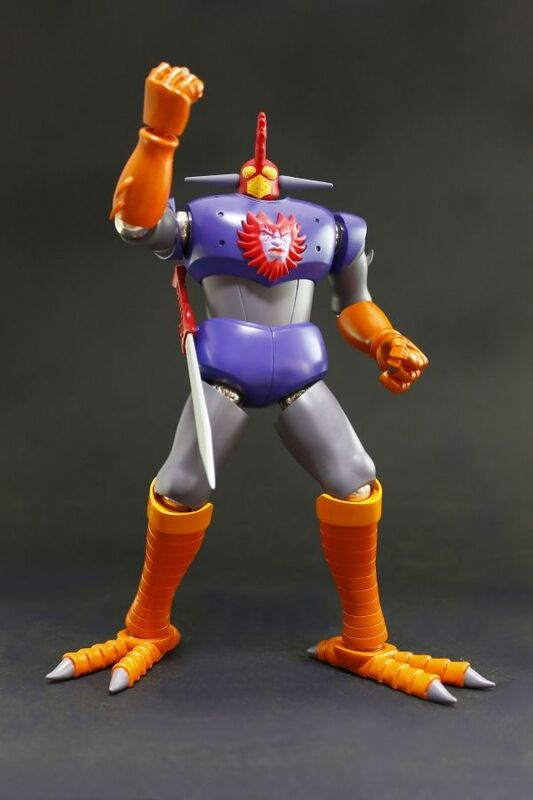 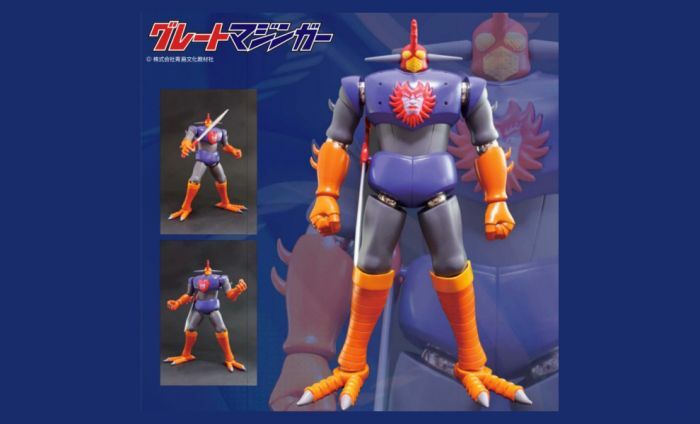 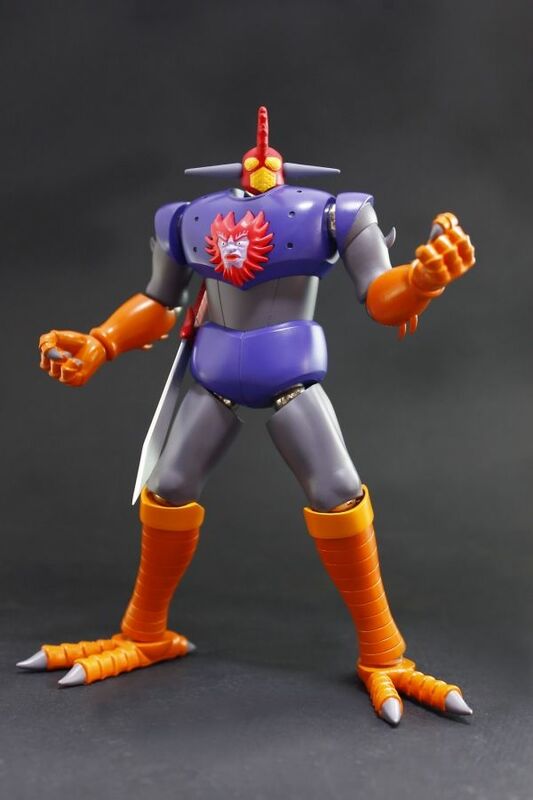 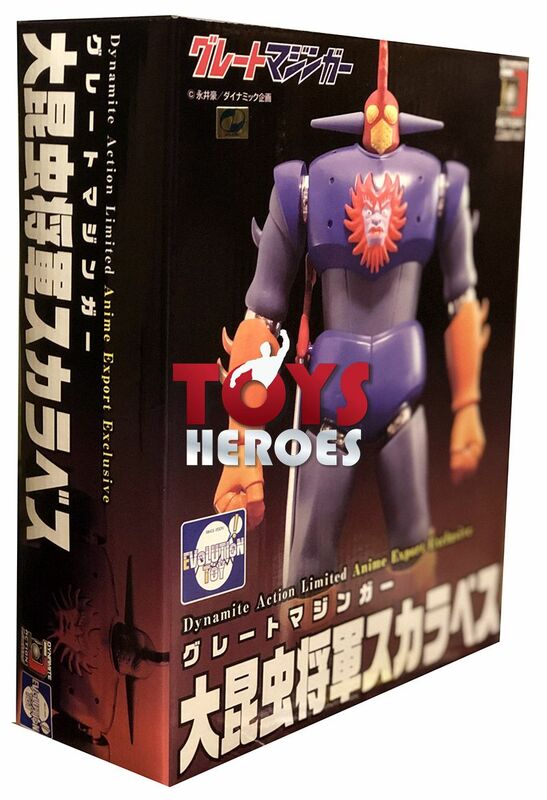 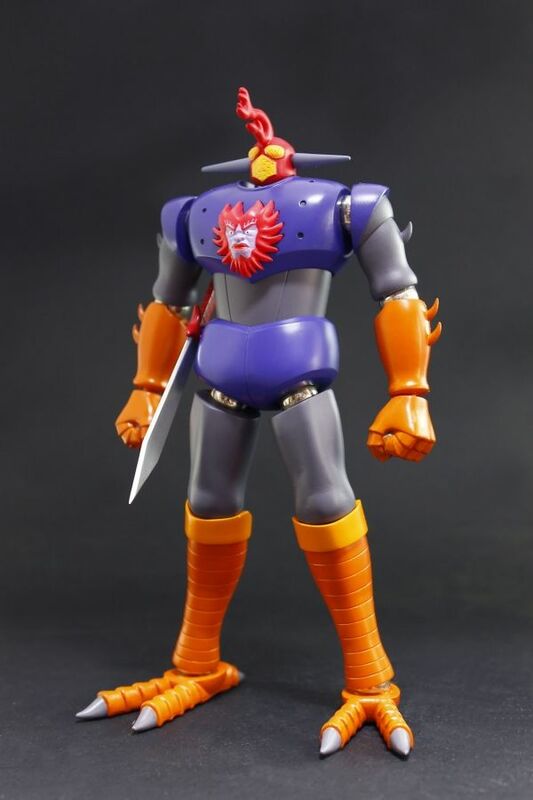 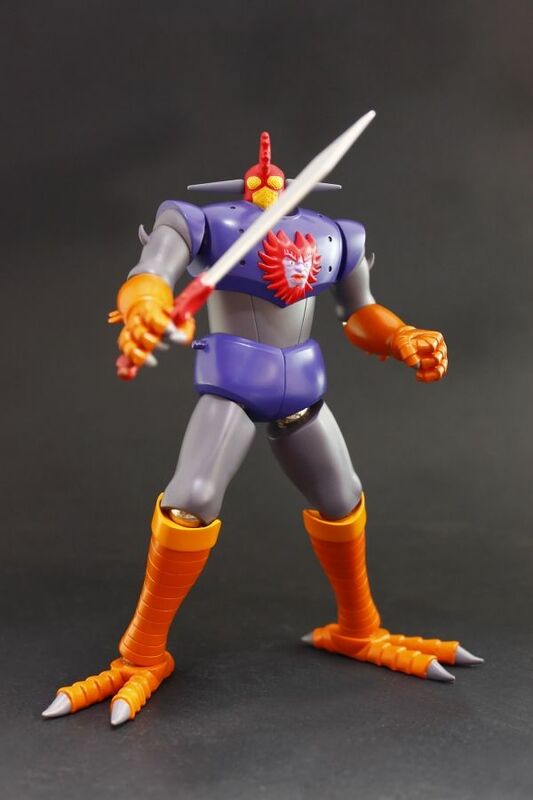 The Insect Warrior Beast General Scarabeth is the fourth entry in the Dynamite Action Limited Great Mazinger line-up, produced by Evolution Toy exclusively for Anime Export! 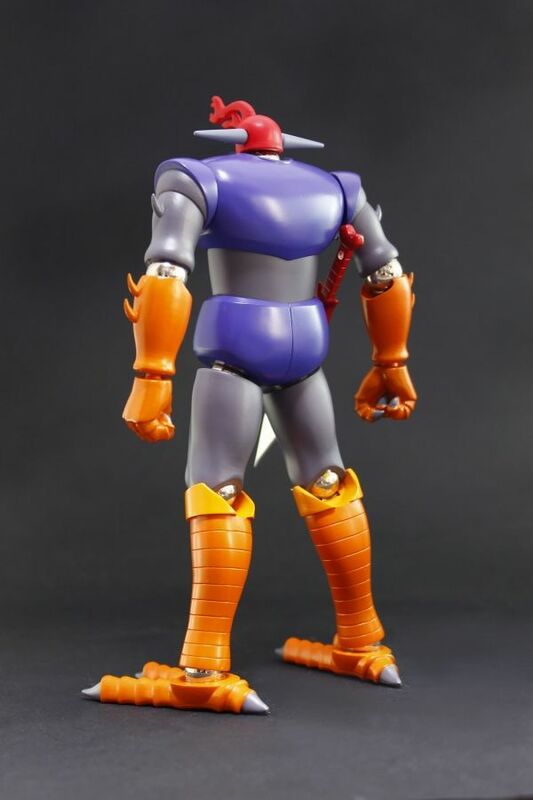 17 cm tall, full action. 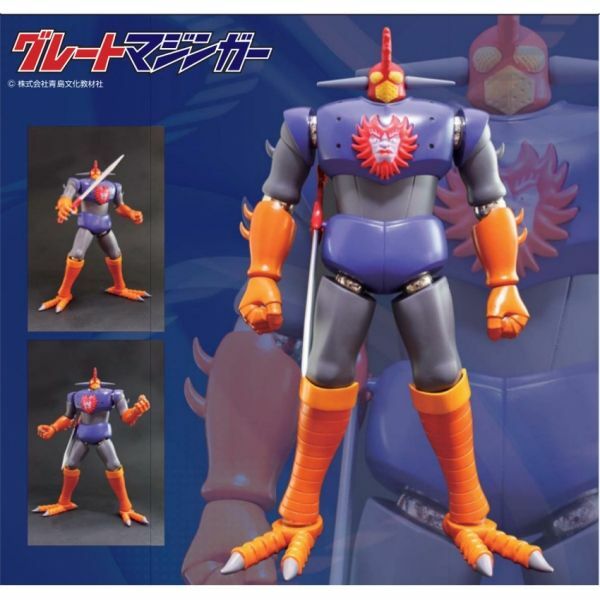 Comes with interchangeable hands and sword. 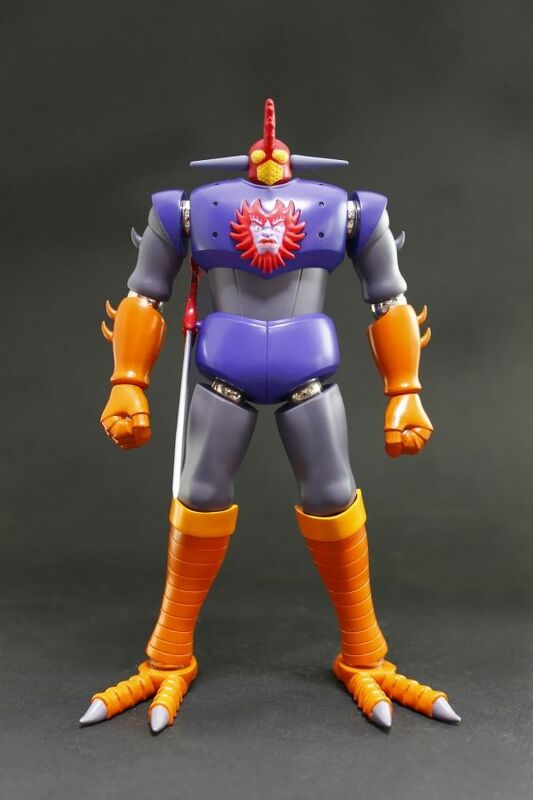 Only 300 pieces will be produced, if we will reach that quantity before the preorder deadline we will close it without notice.